 Any questions you have about your participation in the Leiden University Panel can be e-mailed to onderzoek@universiteitleidenpanel.nl or you can fill out the form below. 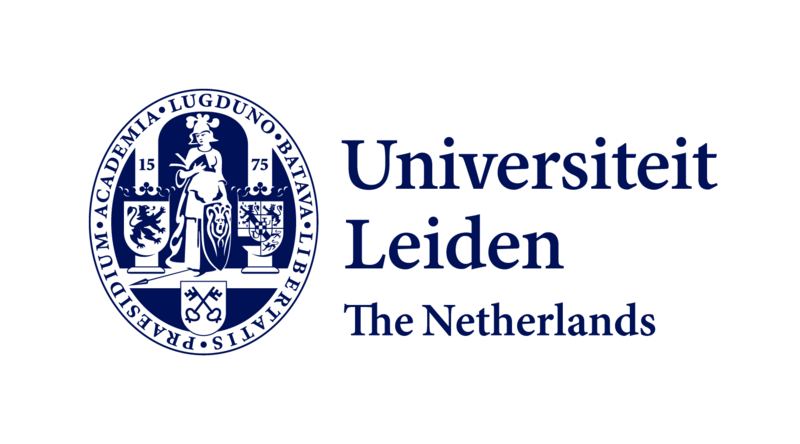 The Leiden University Panel is an initiative of the University Services Department (UFB). If you have questions, comments or complaints about the UFB itself, please contact the UFB directly. Click here for the contact details of the UFB.